This presentation will prepare clinicians and administrators for implementing or improving their buprenorphine medication-assisted outpatient program. Clinicians will explore potential client profiles and learn how to identify appropriate buprenorphine patients. Due to the high rate of co-occurring mental health disorders with opiate use disorder, considerations for that population will be reviewed. Finally, participants will become aware of the value of effective collaboration between therapists and prescribers to create an effective person-centered plan. Identify appropriate patients for agonist therapy. Identify alerts to potentially inappropriate patients for agonist therapy. Understand the benefits of utilizing a patient-centered approach to the treatment of co-occurring disorders. Become familiar with collaboration avenues between therapists and prescribing physicians. 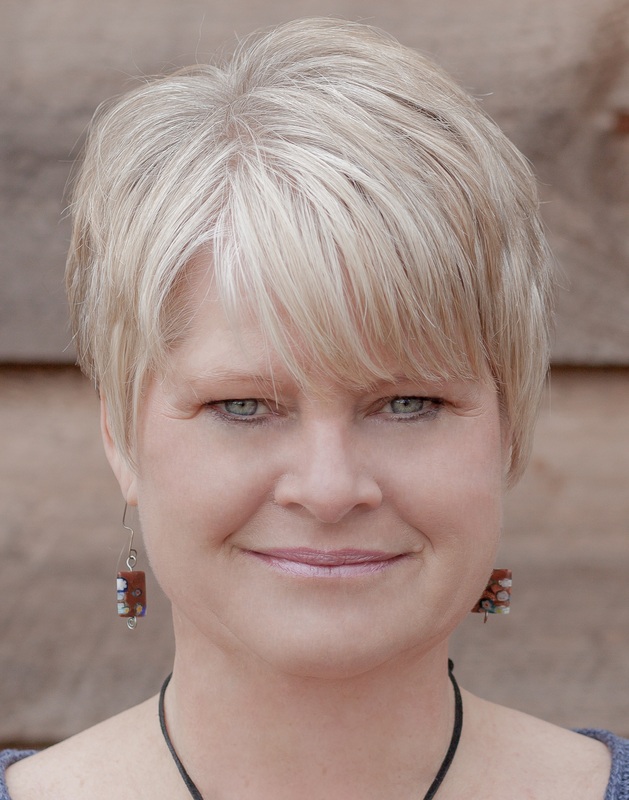 Linda Shaffer, MA, EDS, LCAS, is a master’s level addictions specialist working in private practice in rural western North Carolina. Shaffer found her own sobriety in 1986 and has since worked in the communication industry, the financial industry, and the mental health arena. She founded a North Carolina licensed women's halfway house, worked with the criminal justice population, and is now in private practice. She works hand and hand with prescribing professionals to provide effective treatment for opiate use and co-occurring disorders. Shaffer enjoys yoga, reading and hunting for North Carolina waterfalls in her leisure time. She presented this information at the NAADAC 2018 annual conference.